• Should I get dental implants? • Who should I get dental implants from? • Where did dental implants come from? 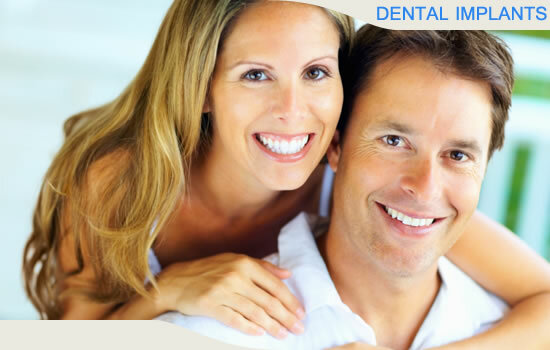 We provide dental care, including dental implants, to the Beverly Hills and greater Los Angeles area. We have two locations under the expertise of Giri Palani, DDS. Glad to have you here.